The Google Pixel 2 RF Safe G-Series Anti-Radiation Flip Case is the only Smartphone case incorporating advanced graphene-based microwave shielding materials. Exclusively available at RF Safe, this G-Series (Graphene) case is priced at $69.99. Easy to use convenient RF radiation shielded flip cover design. 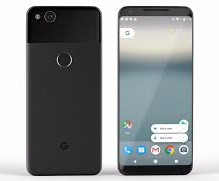 The Google Pixel 2 XL RF Safe G-Series Anti-Radiation Flip Case is the only Smartphone case incorporating advanced graphene-based microwave shielding materials. 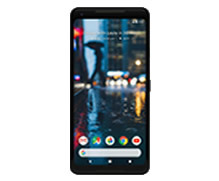 Exclusively available at RF Safe, this Google Pixel 2 G-Series (Graphene) case is priced at $69.99. Easy to use convenient RF radiation shielded flip cover design.